We have been running professional and well-organized Teen Summer Expos for 16 years. 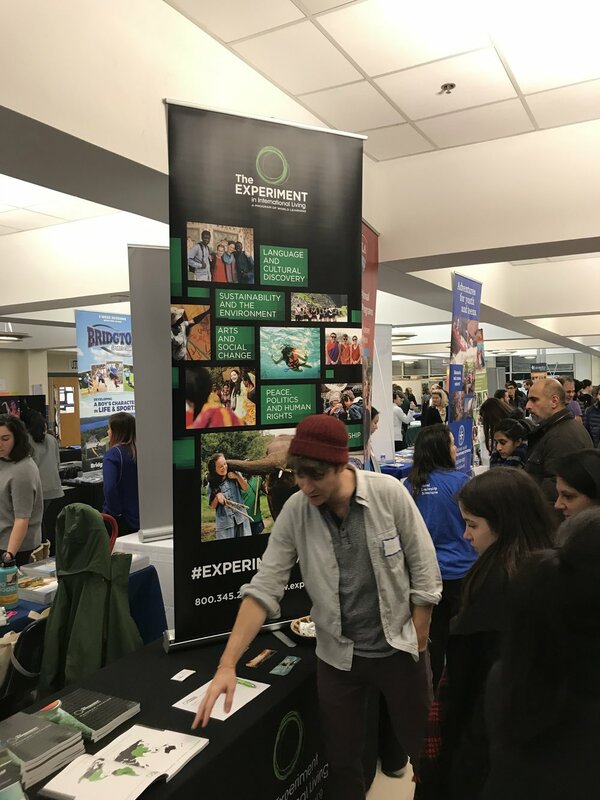 We strive to ensure that every family of teenagers in each community is informed of and periodically reminded of each expo from a variety of sources. 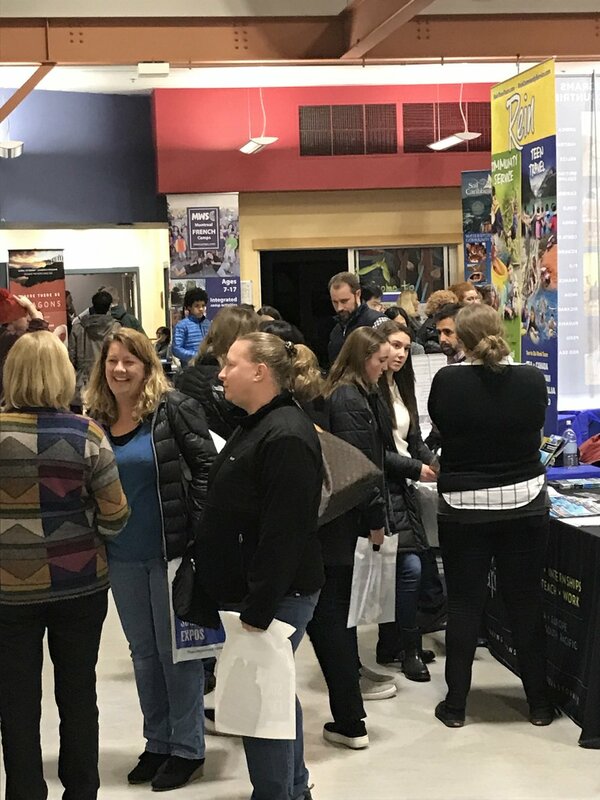 Parents and teens anticipate the expos each year and often wait to make their decisions until after meeting with directors and representatives.